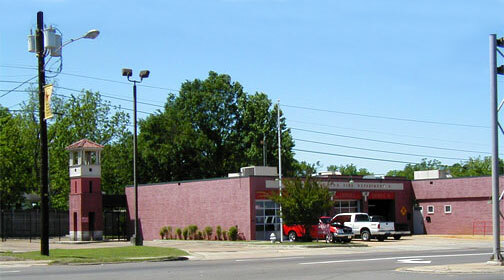 Jackson’s Public Fire Safety Education Center and Fire Museum, at 355 Woodrow Wilson in Jackson, Mississippi, became a reality in 1993 when citizens passed a $468,000 bond issue to renovate the Goodyear Building. As a result of this renovation, Station 10 was housed, a Fire Museum established, and the Public Fire Safety Education Division relocated to form a complex addressing all aspects of the past and present of the Jackson Fire Department. 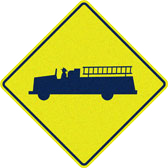 The City of Jackson Fire Museum and Public Fire Safety Education Center consists of artifacts including historic records, a 1870 parade uniform, communication equipment, pictures, helmets, fire apparatus such as a 1904 horse-drawn steamer, a 1917 chain-driven American LaFrance, a 1936 Seagrave, and much more. To complement these significant historical properties will be a Public Fire Safety Education Center which will give the public—from preschool to adults—valuable training and information on fire prevention. The Fire Museum Complex offers educational displays and materials that are full of valuable information on how to prevent and protect lives and property from fire loss and damage. 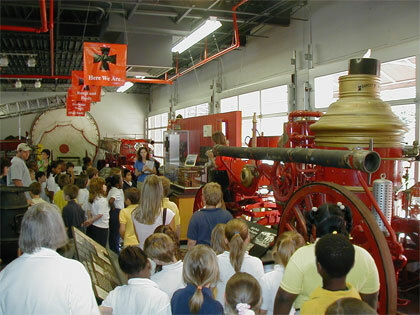 The Fire Museum Complex is tailored for children as well as adults. Sherry Gibson explains, “Different age groups get different presentations; the older they are, the more graphics. The younger ones get puppets.” An average of 8,000 children come through the museum in a year, including classes from area schools. Sherry Gibson, the curator, teaches groups who visit the Fire Museum basic fire safety advice before taking them on a guided tour. After receiving a fire safety presentation consisting of Stop, Drop, and Roll, crawling under real smoke, and the 911 simulator, the participants tour the museum to view artifacts and hear the story of the department from 1839 to the present. The final venture is to proceed to the active fire station to visit and experience firefighters at work. Birthday parties are scheduled for every weekend. Gibson recommends that you reserve your time as early as possible. To schedule tours, contact Sherry Gibson, Museum Curator at 601-960-2433 or Fax 601-960-2432.